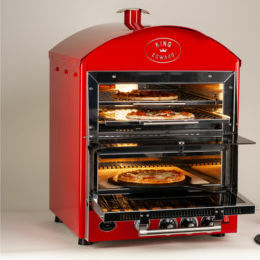 If you are looking for high performance at a great price then why not take a look at our Bake King range. 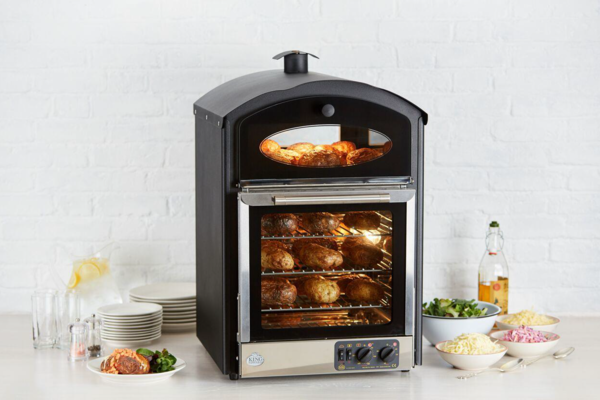 Featuring the same highly efficient convection oven as the Prestige and Classic ranges but with a cross-over between traditional and contemporary design this range sits well in any environment. 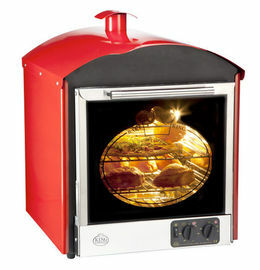 It's double glazed oven door enables full view of whatever is cooking and opens downwards for ease of use. Choose between Satin Black and Stainless Steel. 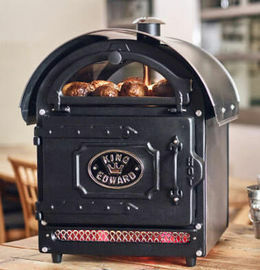 Up to 120 total potato capacity (8oz) - 60 potatoes in main oven plus a further 60 potatoes in the holding / display area. 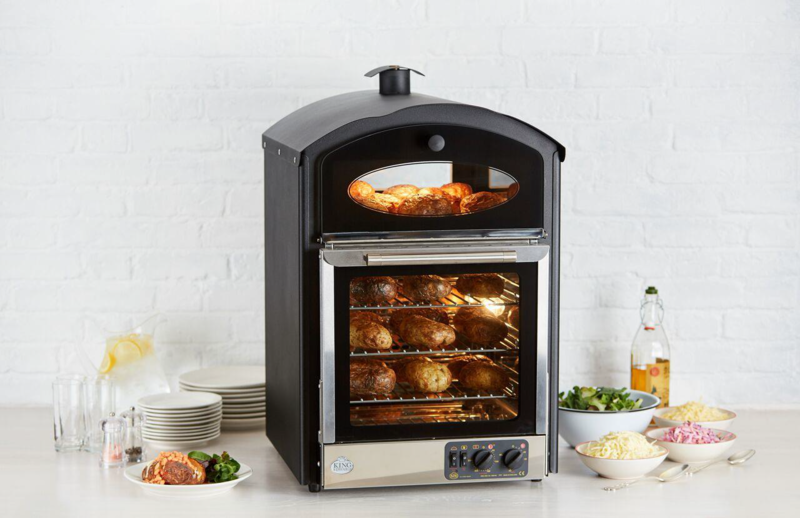 The Bake King is a cross-over between our traditional and contemporary-styled bakers and will look great in any environment.